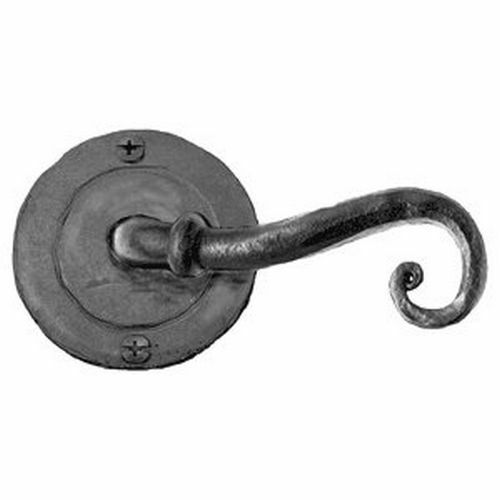 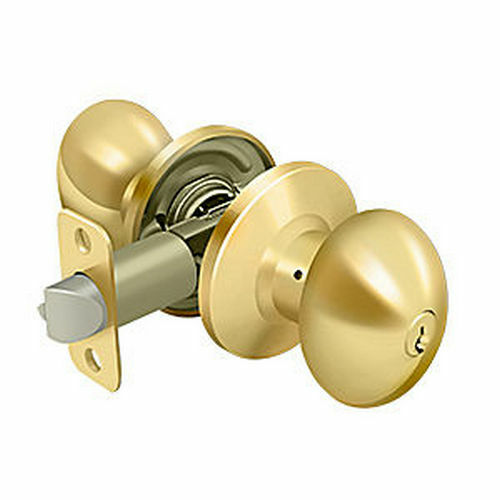 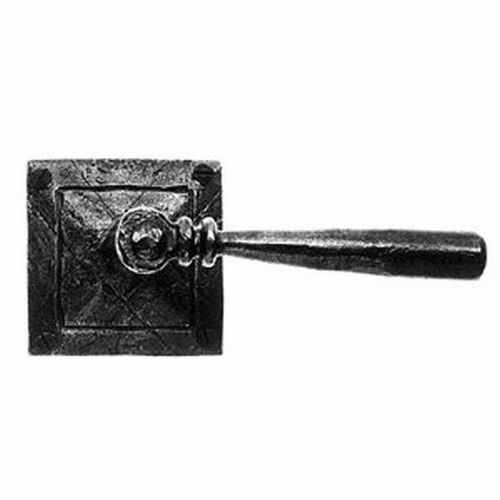 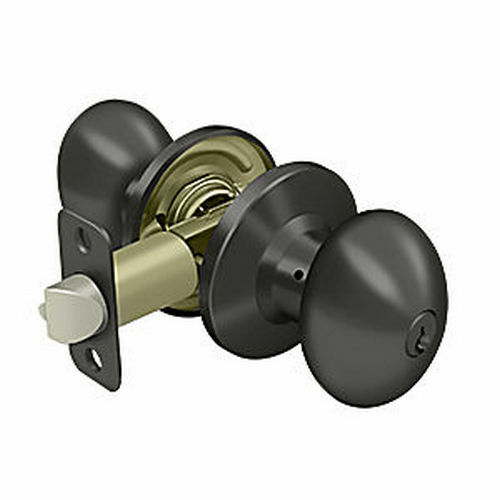 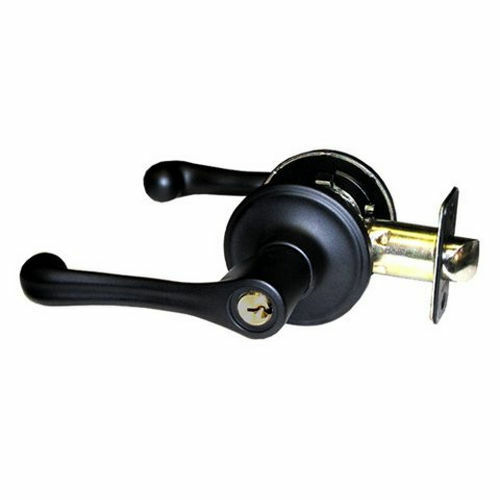 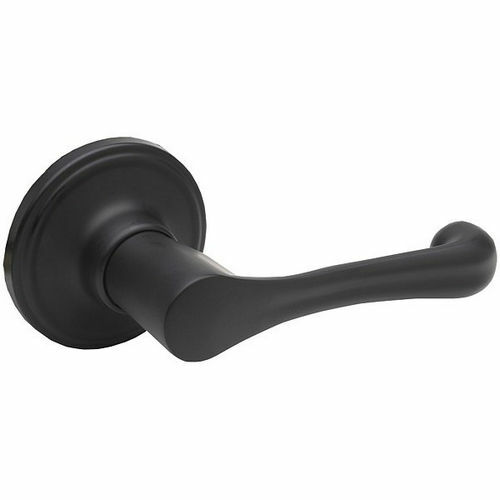 Knobs & Levers are a vital component of Door Parts & Accessories available here at the Builders Supply. 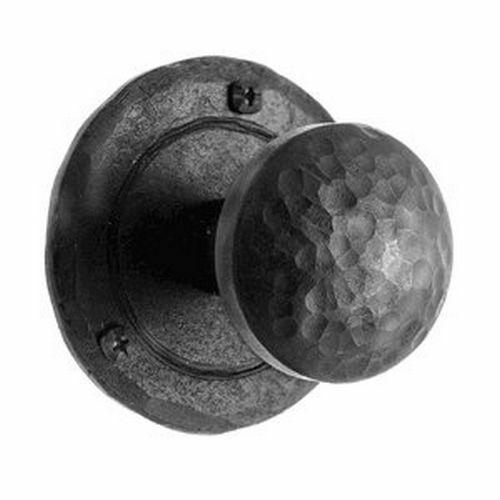 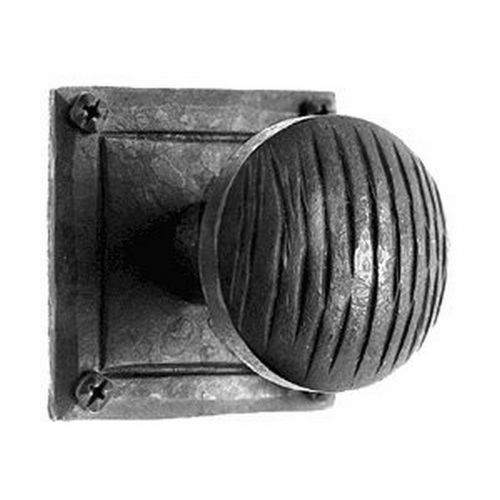 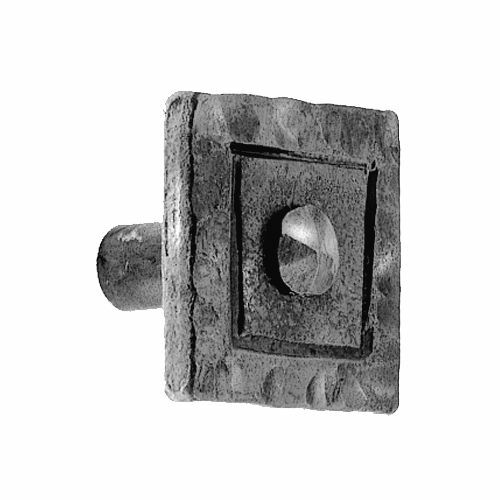 We provide thousands and thousands of knobs and levers with an immaculate decorative appeal. 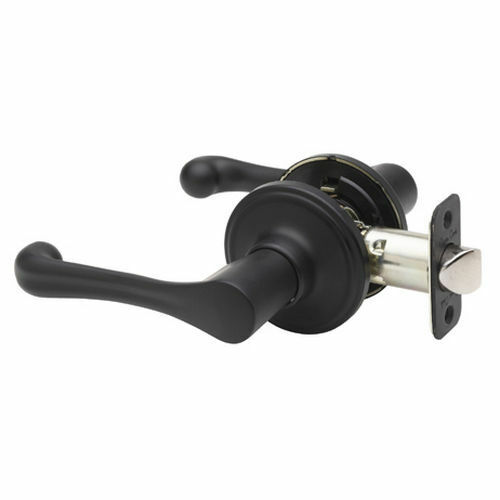 All these hardware products are designed for a smooth fit and their hassle-free integration is a plus when you need an upper hand during project completion. Flawless designs, superb holding grip, and the mind-blowing variety of these levers and knobs is a platform to add a definite character to doors for the expression your passion for the best. 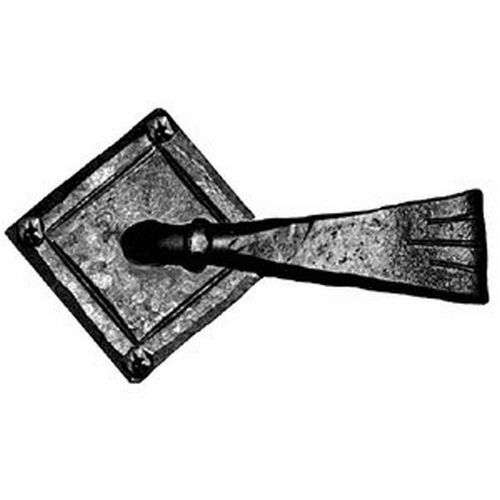 We welcome you to enjoy the positive shift and trending with us. 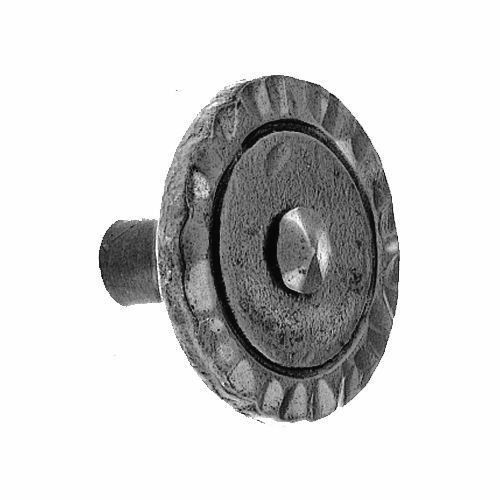 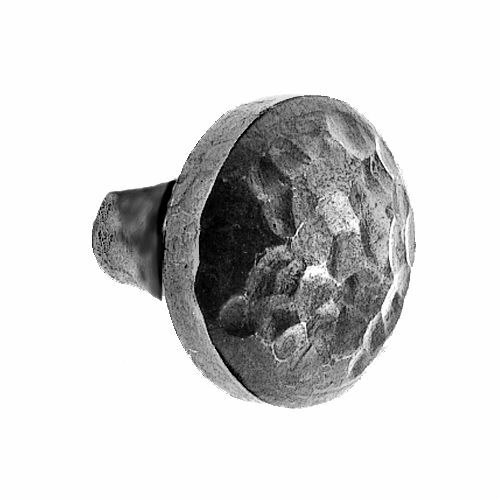 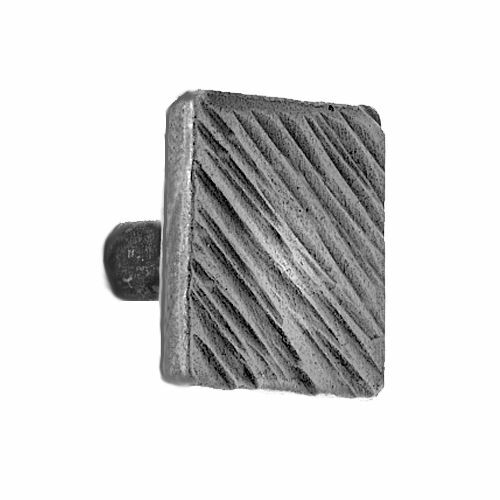 Acorn IKBBP Hammered Knob 1-1/4"
Acorn IKEBP Square Knob 1-1/4"
Acorn IKGBP Round Knob 1-1/2"